Midwives are producing guidance to help new dads and partners stay overnight in hospital to enable them to support mothers and bond with their babies. Hull University Teaching Hospitals NHS Trust launched a new initiative earlier this year to give fathers and birth partners the chance to stay with their new families on Rowan Ward in the first few hours of their babies’ lives. However, the trust is reminding fathers of expectations after other hospitals shared concerns that fathers were wandering around in their underwear and expecting a bed, food and access to shower facilities designed for the sole use of women on the ward. Smokers were also disturbing new mothers and babies by pressing buzzers to gain access to wards throughout the night. Janet Cairns, the trust’s Head of Midwifery, said: “We have introduced this initiative because mothers tell us consistently they want partners with them in those first few hours. 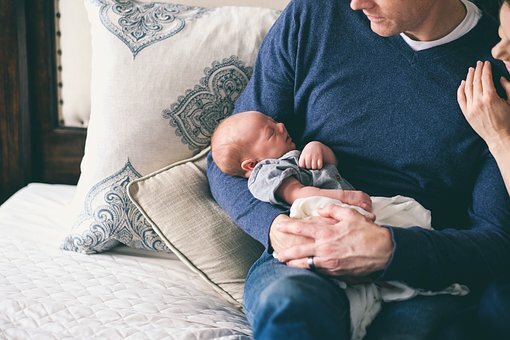 “While we haven’t experienced the problems seen in other parts of the country, we would like to take this opportunity to remind fathers and birth partners of their obligations to ensure we can continue to offer this service. “It would be a shame if the actions of a few spoiled what many new mothers have told us makes all the difference to them in their first few hours of parenthood. The guidance will be issued to fathers and birth partners by the midwifery team ahead of their babies’ births so they are aware of their responsibilities in advance of hospital admission. The trust has used some of the funds from last year’s hugely successful Hull 2017 Baby Footprints project to purchase comfortable chairs for partners who wish to stay overnight. 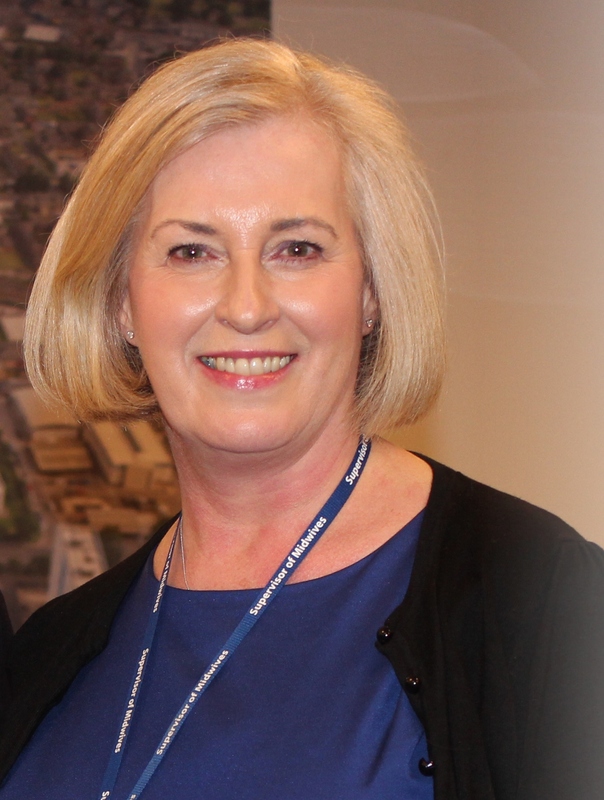 Janet Cairns said: “We cannot have airbeds or provide beds, due to space on the ward. As a publicly-funded service dedicated to patients, we cannot be expected to use much-needed funds to provide food for extended families. “People are welcome to bring pack-ups and even takeaways onto the ward if they want hot food but we respectfully ask that rubbish is cleared away so it is not left to staff to tidy up. The trust is also trialling extended visiting hours so fathers and birth partners they can stay on the ward from 9am to 11pm, even if they are unable to stay overnight. Other relatives and friends will also be able to visit between 1pm and 8pm.